Lahore: Following the successful launch of the new season of Coca-Cola Food & Music Festival in Lahore and after catering to more than 350,000 food lovers in sold-out events in Islamabad, Multan, Faisalabad and Karachi, one of the biggest Party in the Park’s finale successfully kicked off at Lake City on Friday. 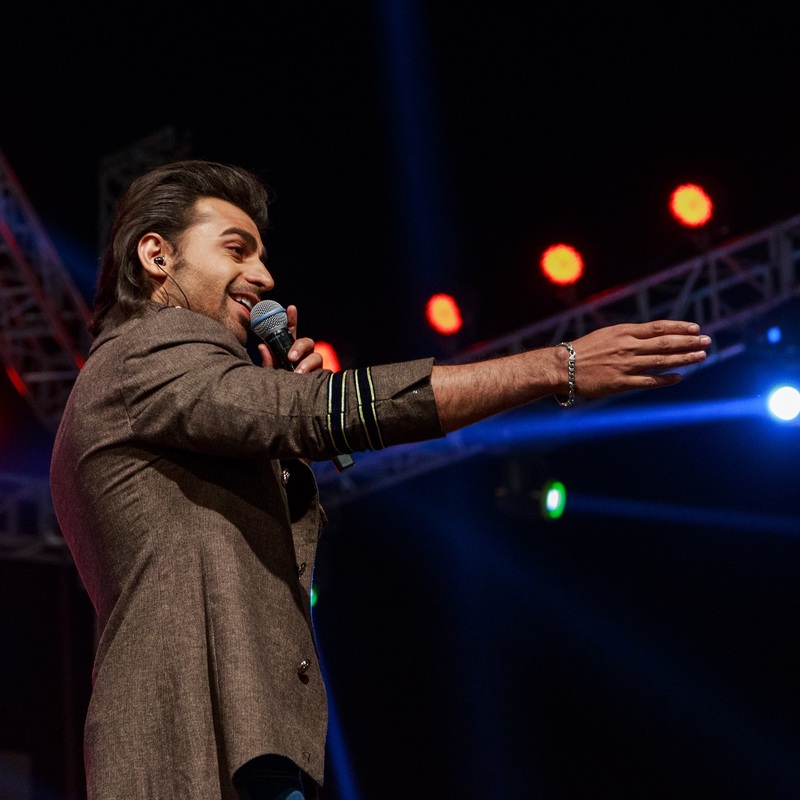 Attendees also witnessed chefs working their magic through cooking demonstrations and enjoyed live music performances by Ali Azmat, Farhan Saeed and Amanat Ali. Coke Fest Lahore promises to offer all of the season’s freshest flavours ranging from a diversity of traditional desi to continental, Asian, Turkish/Lebanese and Italian. The selection of cuisines for Coke Fest has been curated based on the reviews and feedback of Foodies ‘R Us members, indeed confirming that the selection is based on popular choice and opinions of some of Pakistan’s most passionate and authentic foodies. Coke Fest also acknowledges that there is nothing quite like a home cooked meal; for which reason the festival celebrates home-based chefs who make up a significant part of the Coke Fest, bringing with them a range of their multi-generational secret family recipes, soul food and unique flavours. Along with the festivities, Coke Fest will be collaborating with Rizq to ensure the food surplus is utilised to serve the underprivileged segment of the society, instead of going to waste. Indeed, a diverse panel of culinary talents ie local chefs will be offering special festival menus, discounts, and great meal deals during the festival. So, put on your shoes, round up the family and explore 100+ leading and burgeoning traditional/contemporary restaurants, caterers and home chefs food stalls at this non-stop Party in the Park. Tickets for the event are priced at only Rs 450 and can be purchased in advance from https://www.easytickets.pk/ and will also be available at the venue.